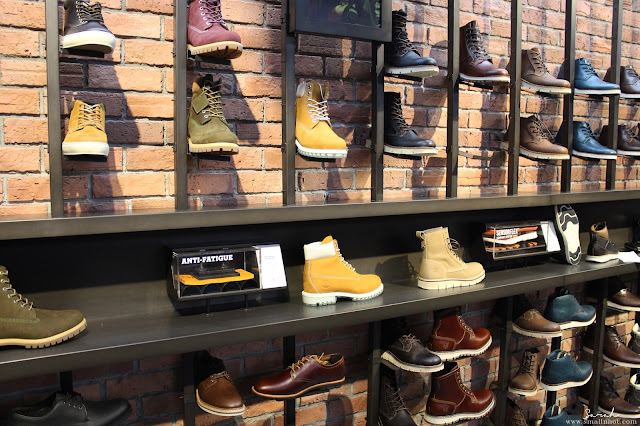 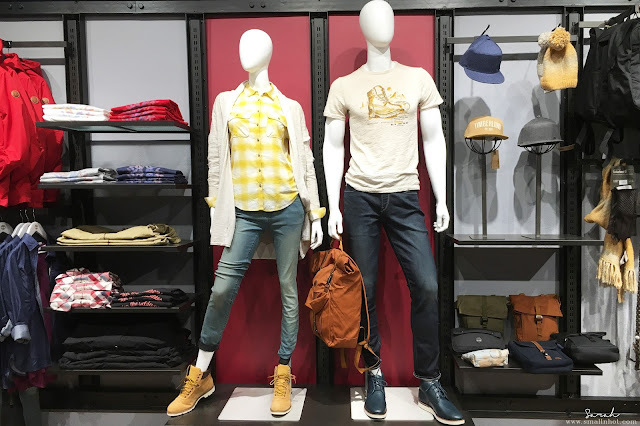 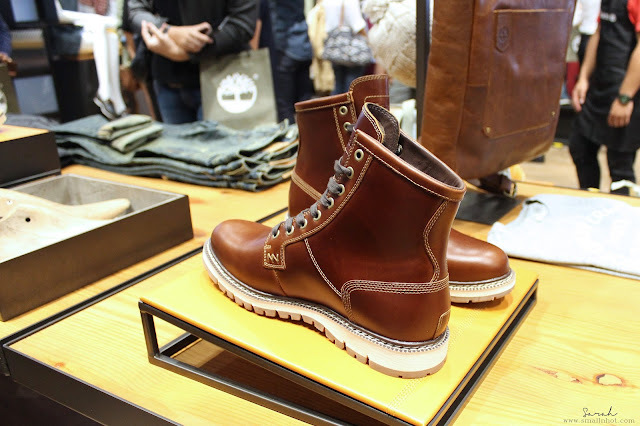 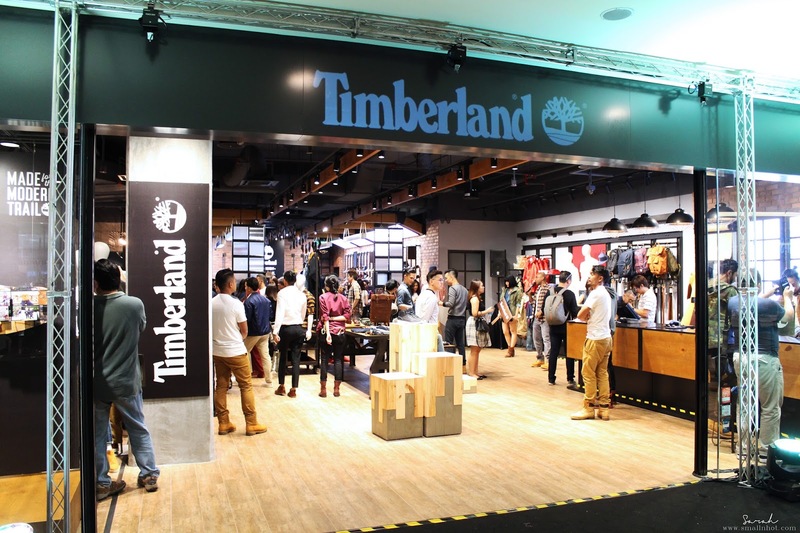 Timberland relaunches it's store at Midvalley KL. 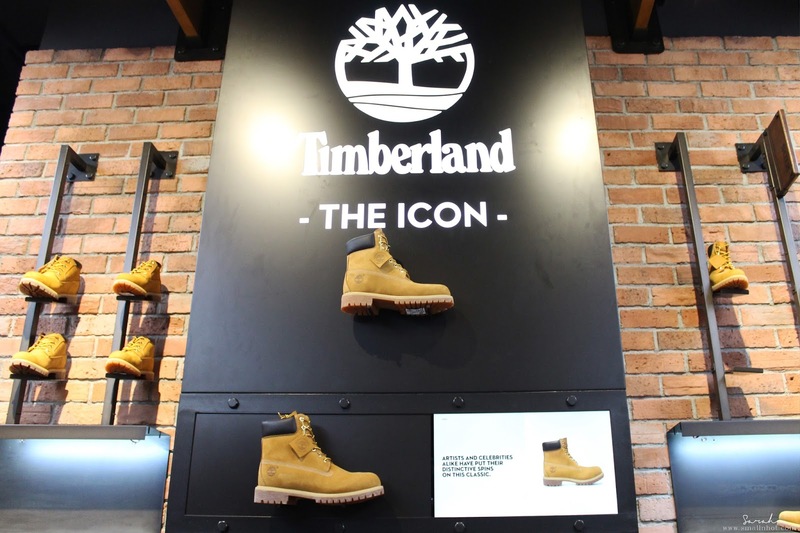 The reboot features Asia's first workshop integrated store which is designed to create a sensory and experimental journey of discovery intricately crafted to inform, inspire, and engage Timberland fans. 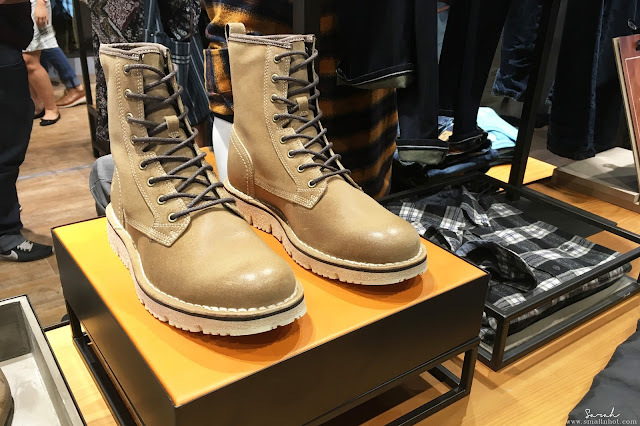 The brand also previewed their latest collection "Harvest Gold" Incorporating varying shades of brown from the color wheat,amber hues and glowing gold. The upgraded store now features a craft display area and work bench where customers can gather around as they get their boots customized, Customers may select preferred lance colors and even choose to have their initials sewn onto their shoes.